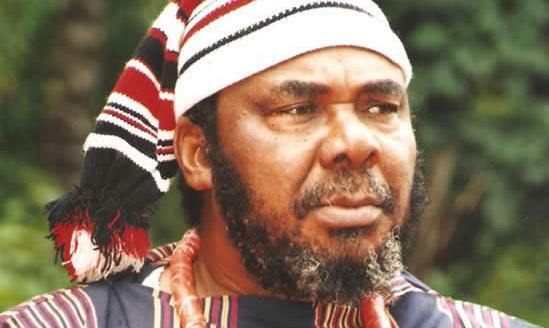 Reports available to GlitzGhana reveal news that ace Nollywood actor Pete Edochie is dead is totally false. On Saturday [yesterday] Global Associated News reported on their website that the African movie legend has passed n to eternity raising a lot of concerns about the untimely when on set at Kitzbuhel, Australia. Meanwhile, enquiries by GlitzGhana from the family of the actor reveals that it is totally hoax and it is not true the actor is dead. The ace actor becomes one of the victims of social media death hoax. Visit GlitzGhana.blogspot.com for further information to this developing issue.